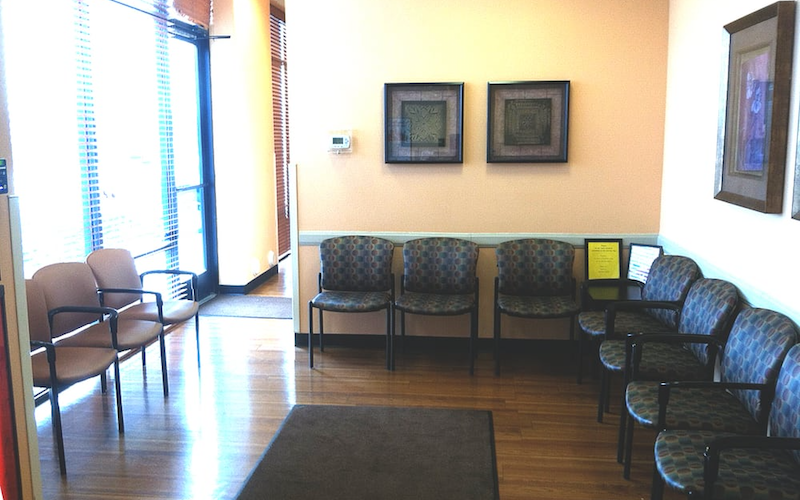 As part of the larger NextCare Urgent Care, this clinic has affiliates with the closest other clinic being in Gastonia about 21 miles away and is open today from 8:00am to 8:00pm. Recognized favorably amongst their patients, NextCare Urgent Care, Shelby has an average rating of 4.7 stars out of 5 based on 661 total ratings. A positive experience and my shot didn’t hurt like I thought it would! I will utilize them again if needed. Didn’t have to wait too long to be seen. Gave my grandson two prescriptions for allergies and hopefully that will take care of it. Some wait, but I’ve had worse. People very nice!!! I appreciated the help of the staff and Dr. Wenn. I was kindly taken care of and loved Dr. Wenn. I will recommend Next care to anyone Thank you NextCare. I love the fact you can wait online till it is close to your turn and that you can sign up for appointments on line as well. Quick care where the Doctors truly to care about your condition and are their for you. Great as always nice folks.